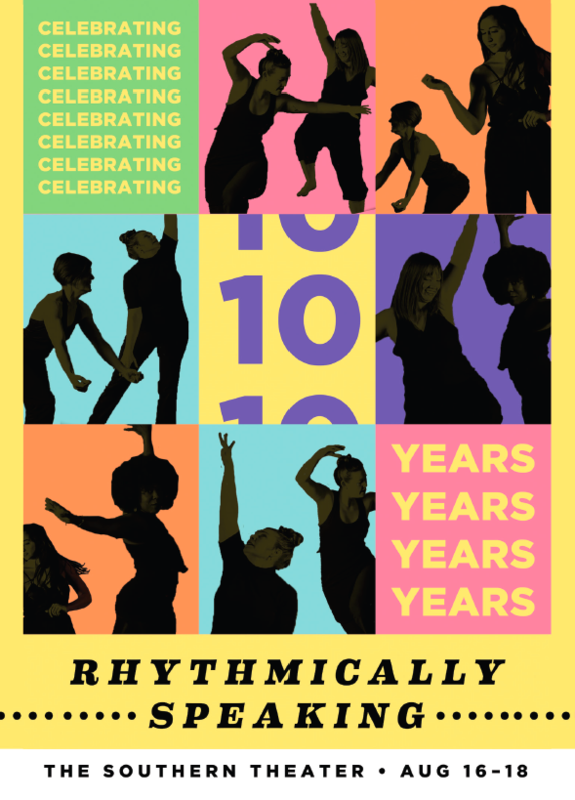 This past summer, Rhythmically Speaking celebrated 10 years of presenting excellent staged work inspired by jazz and American social dance ideas and created by primarily Minnesota-based artists as a means of building community and encouraging consciousness of the sociocutural histories of and innovations in these forms. 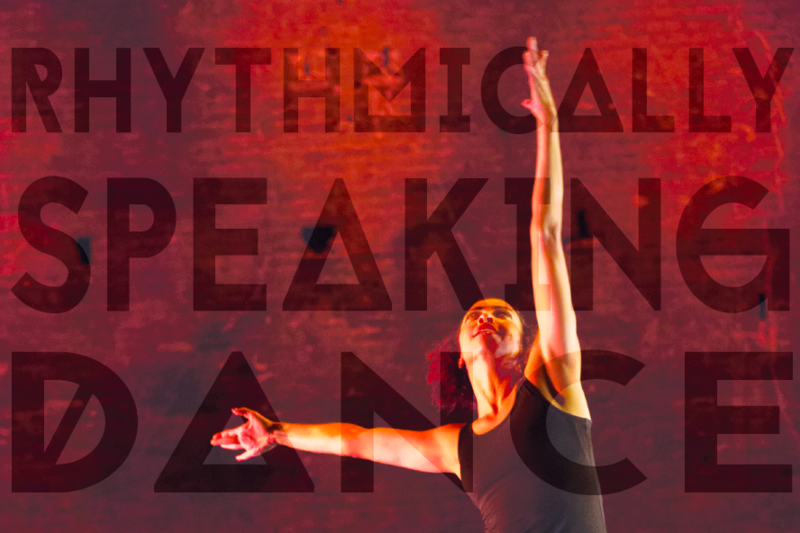 Now entering our second decade, we are excited to stretch ourselves and fulfill our mission in innovative new ways by reimagining our annual summer production under the title Rhythmically Speaking presents . . . The Cohort. Illustrious local choreographer Julie’s dance career began with Myron Johnson at Children’s Theater and Uchawi African Dancers under Richard D. Thompson. From there a BFA in dance at U of Arts in Philly, training with Philadance and performed with LEJA Dance Theater as a company member. She also was a company member of Ballet of the Dolls. Choreographically, upon returning to the Twin Cities, her works have been seen in Laurie Carlos’ Late Night, Kinetic Kitchen, Rhythmically Speaking and several Renovate and 16 Feet choreographers evenings. Julie is so honored to be a part of this wonderful expansion in the Rhythmically Speaking world. Her new work What’d You Say will be exploration of communication accentuated in rhythm. Touring choreographer we are excited to welcome to the Twin Cities for the first time, Rohan Bhargava, is an acclaimed artist from New Delhi, India. He holds a BFA in Dance from NYU’s Tisch School of the Arts, and is the Founder of New York based Rovaco Dance Company. Currently, Rohan is completing a two-year residency through CUNY Dance Initiative at LaGuardia Performing Arts Center. Learn more at rovacodance.com. The piece Rohan will be revisiting for The Cohort, Kool Kids 2.0, is a comical beat-box and dance collaboration, satirizing the elusive state of “coolness” as a deceptively innocuous byproduct of capitalistic power struggle. reflection of the movement in the music. This new vision for our annual production will continue our support of new work by local choreographers while providing touring opportunities for choreographers from outside Minnesota. It will also create regular professional performance opportunities for local dancers interested in staged work inspired by jazz and American social dance ideas. We are looking to deepen the engagement of and improve compensation for involved artists and to offer audiences fewer but more substantial works to experience while building community among all of them. Don’t want to wait until August to see the works? We’re doing previews of each piece and master classes with each choreographer at Zenon Dance School! Thank you for your support of our past efforts and foray into new programming territory! 2012: Rhythmically Speaking presents . . .